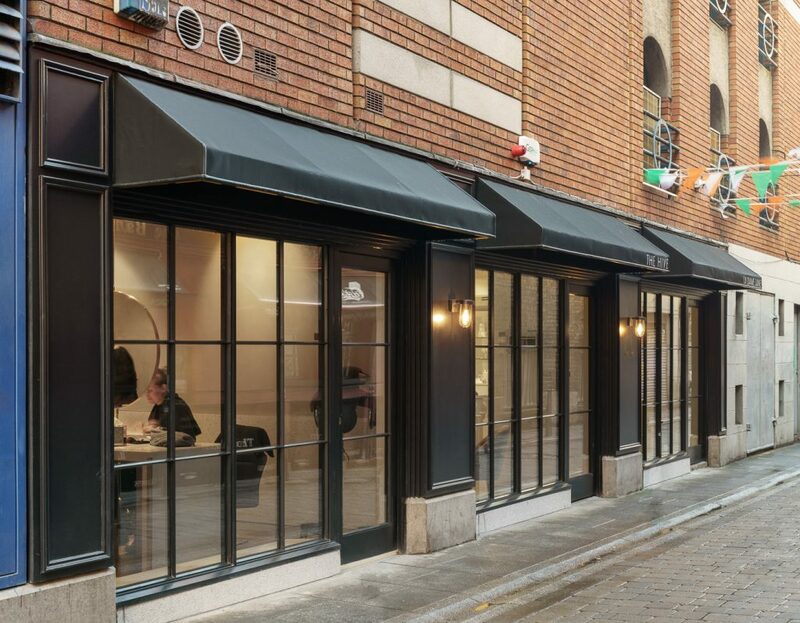 The Hive salon, on Dublin’s Dame Lane in the city-centre is a salon with a difference. Here, you will experience the absolute best in hairdressing in the most incredible of surroundings. The Hive boasts an award-winning team of stylists while the salon itself with its clean, minimal aesthetics provides a sense of calm and comfort for its clientele. We can cater for private or special appointments. Just get in touch.